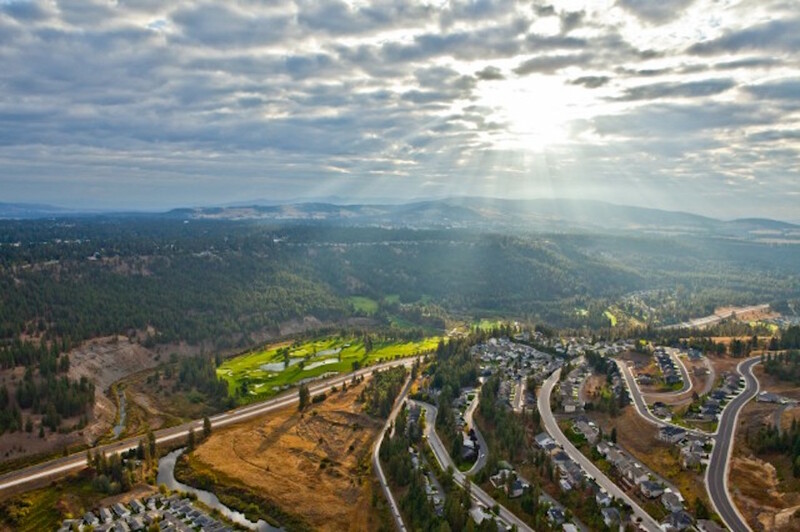 Located six miles from downtown Spokane, the Eagle Ridge community is close, by nature — a true hometown connecting neighbors, friends and family with neighborhood barbecues, movies in the park and walks on the paved trails past the reflection pond. 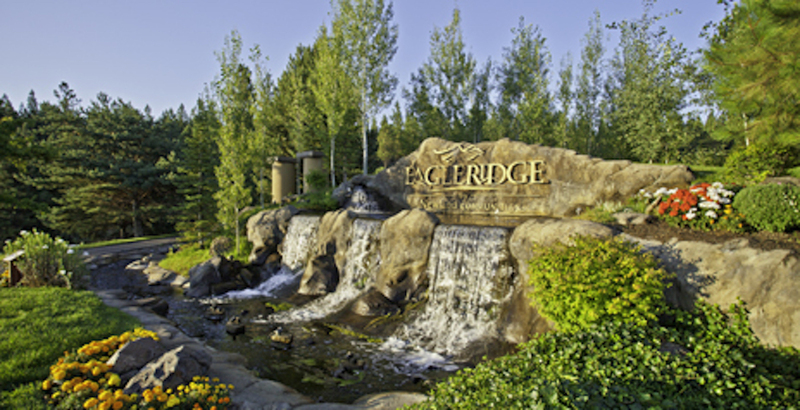 Eagle Ridge has over 160 acres of forested common space that has been preserved in its natural state. All of the builders at Eagle Ridge offer Energy Star® homes.